Kentucky Lake, with160,309 surface acres, pretty much dwarfs the other lakes. Created by the Tennessee Valley Authority in 1944, Kentucky Lake is the largest man-made lake east of the Mississippi River. Kentuckians and out of state visitors, alike, love fishing in Kentucky Lake for its catfish, crappie, largemouth bass, and bluegill. Kentucky Lake and Lake Barkley surround the Land Between the Lakes National Recreation Area. 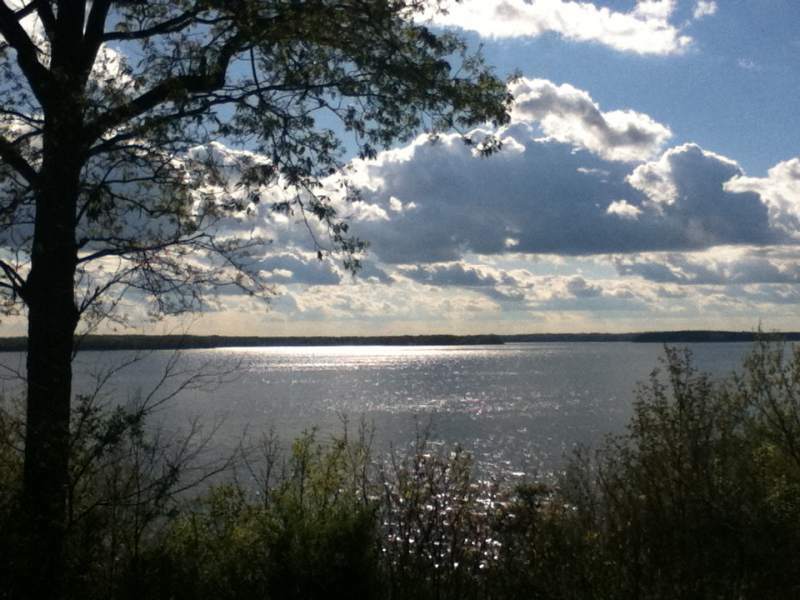 The second largest is Lake Barkley with 57,920 surface acres and more than 1,000 miles of shoreline. Like nearby Kentucky Lake, Lake Barkley is considered a top fishing spot in Kentucky (as well as the entire region). Bluegill, channel catfish, crappie, Kentucky bass and largemouth bass are just waiting to be caught in Lake Barkley. The third largest Lake in Kentucky is Lake Cumberland with 50,250 surface acres. Lake Cumberland is known as the Houseboat Capital of the World. 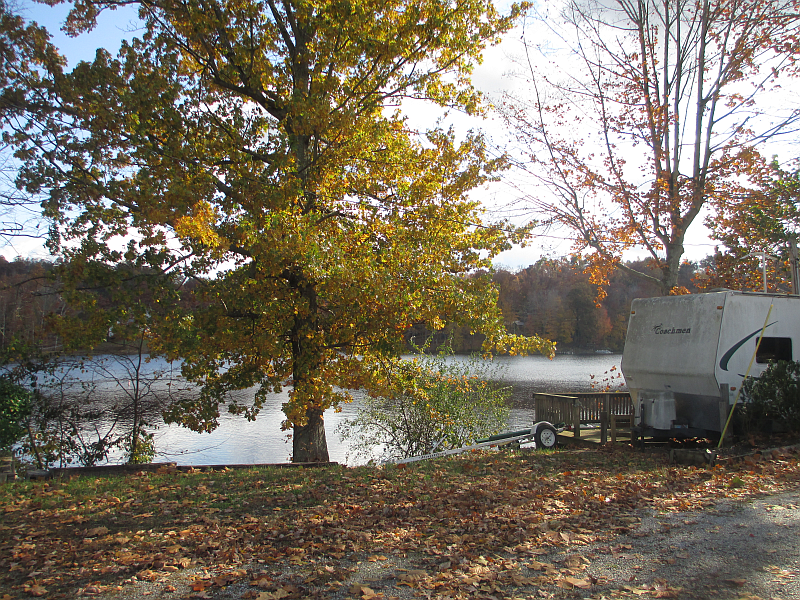 Boats and Houseboats are available for rent at Lake Cumberland. Lake Cumberland, not surprisingly, is also known for its fishing (brown trout, rainbow trout, lake trout, striped bass, sturgeon, walleye…). Barren River Lake is the fourth largest lake in Kentucky. Barren River Lake is an ideal spot for a family vacation as it’s near Mammoth Cave National Park. With just over 10,000 surface acres, Barren River Lake is quite a bit smaller than the three largest Lakes in Kentucky, yet it’s still know as one of the top-producing largemouth bass lakes in the whole country!